In order to show our gratitude to our members, supporters, friends and fellow social movement organizations who have helped us so much over the past year we have decided to throw a big event and invite you all to join us! I’m going to throw in what has already become the centerpiece at the beginning: we’ll be serving real Palestinian food free to guests! 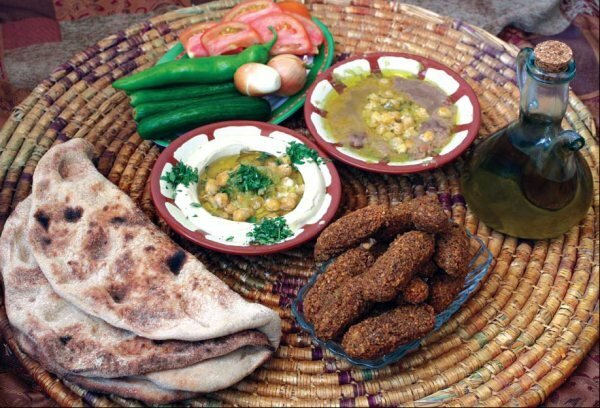 Our Palestinian friends have kindly offered to prepare some Palestinian food for us all. Now we know you are coming! Hummus, ful medames, falafel… Hungry anyone? With three of our activists having recently returned from Palestine after working on a mini documentary project in East Jerusalem and another about to embark on an important project in the West Bank, we have a lot to share with you! We have two talks planned which will be followed by interactive Q&A sessions. The first is about home demolitions in East Jerusalem where South Korean company Hyundai Heavy Industries excavators are often seen carrying out the illegal destruction and the second will describe the situation in Hebron’s H2 area which remains under full Israeli military control and is home to a few hundred ideological settlers who are living in illegal settlements protected by the Israeli military among 40,000 Palestinians. Both talks promise to be eye opening and our activists will also share their personal observations and photos. While the statistics are typically devastating, the Palestinians living behind them are fighting back and resisting in myriad ways. We hope to discuss the harsh realities of military occupation but also to encourage you to visit the beautiful land and its amazingly hospitable people. To provide some respite from what are sure to be very informative but at times frustratingly difficult discussion on the realities of the brutal occupation, we’ll also be presenting a special flamenco performance by the very gifted and classically trained Stan Olmstead. Stan spent time in rural Spain learning the art of folk music from a local community and he will also give a brief introduction to his craft by placing it in historical context; flamenco is said to have been born out of the fingers of peasants in southern Spain at a time in the Middle Ages when the region was very much a part of the Islamic world and home to Arabs, Jews, Christians and Gypsies alike. As this year has been a pretty busy year with a number of talks, actions and events held by Palestine Peace & Solidarity – including one of our activists working on a medical aid delivery project in the besieged Gaza Strip, we’ll also review the year’s activities and together discuss our plans for 2014. We’ll be looking for conversation and creativity: we want to know what you want us to be working on in 2014 and also discover ways to get you more involved. In other words, you better be there! 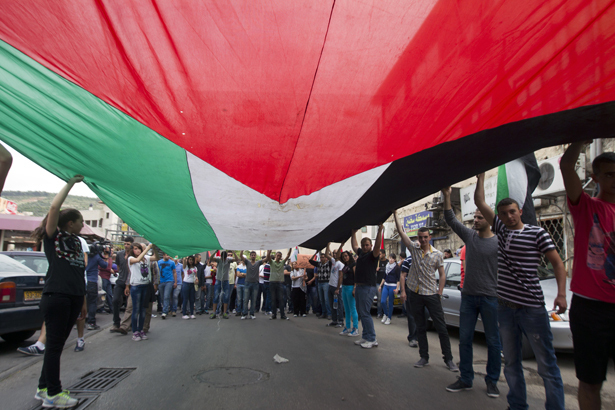 2014: UN declared Year of Solidarity with Palestinian People. Cartoon by Carlos Latuff. You can visit the Facebook event page here. As we have limited seating, please RSVP by emailing nablus3@gmail.com with the subject line ‘PPS Year End Party [+ Your name, contact number]’. In its weekly report on the human rights violations in the occupied territories (March 28 – April 3), the Palestinian Center for Human Rights (PCHR) is reporting that Israeli forces killed 2 Palestinian teenagers – cousins named Naji Balbisi (17) and Amer Nassar (16) – and wounded a third civilian in Anabta village, east of Tulkarem. Another two youths were wounded during an incursion into Hebron, one of 65 incursions carried out by the IDF over this period. The same report notes that in addition to firing at Gazan fisherman in order to confine them to the 3km nautical limit line it is imposing, Israel also carried out two air strikes on Gaza. Amira Hass has written an important article for Haaretz about the reality of resistance for Palestinains under the harsh Israeli occupation. 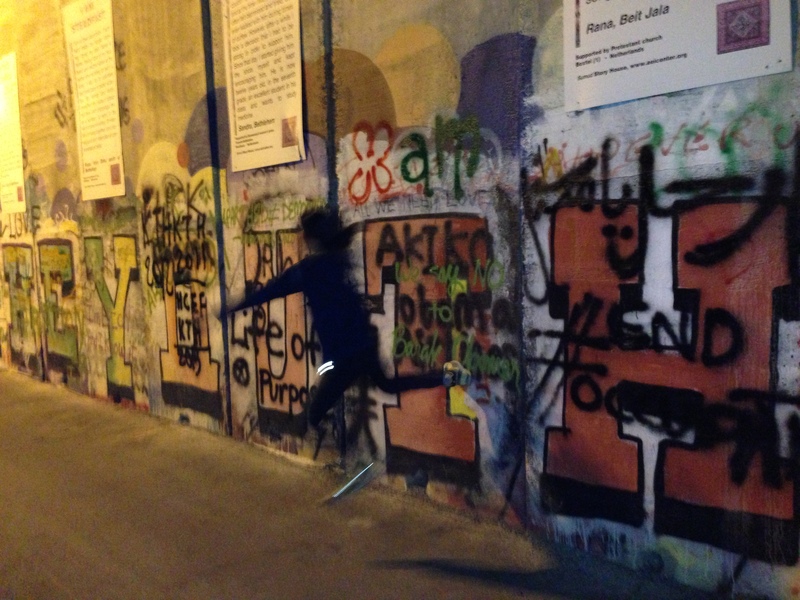 She describes the act of stone throwing as an important part of the dialogue between the occupier and the occupied in which the latter responds by declaring their right to resist and their will to defy their oppressor. She suggests that classes on resistance should in fact be a staple of the curriculum in Palestinian schools. The Middle East Monitor is reporting that in response to her article, representatives of Jewish settlers wrote to the Jerusalem police demanding an investigation into whether she is inciting violence. Given the war mongering r hetoric aimed at the Palestinian population that one can find in any typical Israeli newspaper, one can only hope that the police will laugh this one off. But it does raise interesting questions about the basic right to resist a brutal military occupation and how far nonviolent struggle can really go under such conditions. 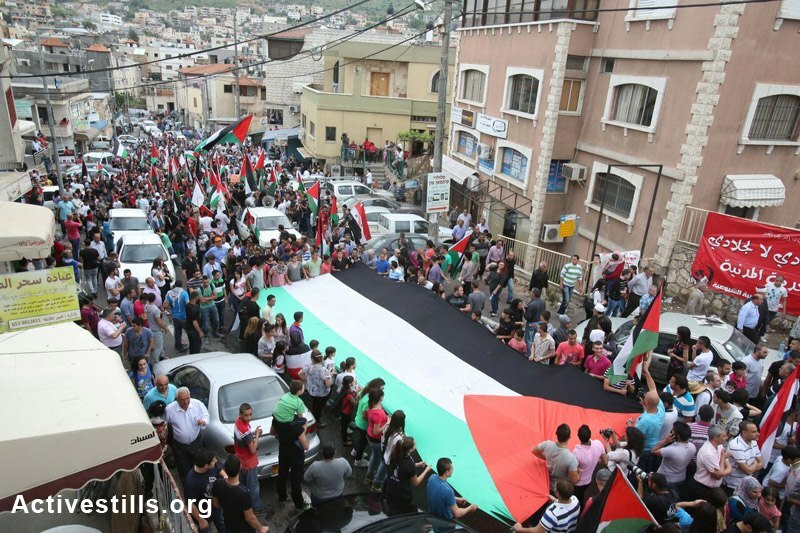 Check out this article over at Waging Nonviolence for an interesting look at evolving nonviolent Palestinian struggle. Coming up on April 17 this month is Palestinian Prisoner’s Day. PPS will be taking action to raise awareness of the plight of Palestinians illegally imprisoned inside Israel and those facing torture and other human rights violations in administrative detention. Two days before, on April 15, South Korean peace groups will converge in Yeouido to demand that both North and South Korea – which of course includes the U.S. – lay down their weapons and choose dialogue over war. You can find out more about the event here. Finally, and on a side note, I recently watched an excellent Al Jazeera documentary on the pillage of Palestinian books that occurred during the 1948 Nakba (catastrophe) when hundreds of thousands were driven from their homes at gunpoint by Israeli forces. While many of you will know the history well, it is very interesting to consider the loss of culture represented by these books which now sit inside Israel and can be read by any Israeli while their original Palestinian owners cannot access them. I highly suggest you take the time to watch this to understand the cultural and intellectual impact of Palestinian displacement. Palestinian artists, activists and community leaders recently joined with international activists to carry out a 9-day “Freedom Bus Tour” of “cultural resistance” in Area C in the occupied West Bank which remains completely under the control of the Israeli military. The tour, which was coordinated by the Freedom Theater operating in Jenin Refugee Camp, was extended to 13 days to conclude on Land Day. 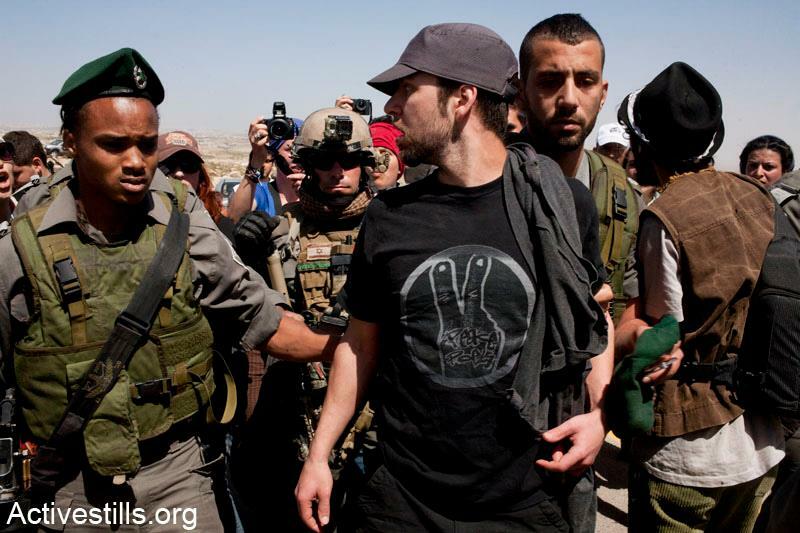 One international participant from the U.S. was arrested by the IDF when the tour party entered the South Hebron Hills on March 29. The 30th of March is Land Day which marks the day in 1976 when 6 Palestinians living in Israel were shot and killed and hundreds arrested and injured by Israeli forces during a protest against the illegal appropriation of Palestinian land in the northern Galilee to build Jewish-only settlements. Al Jazeera is reporting that a dozen people were injured in the demonstrations which were met with tear gas and rubber bullets by the IDF. 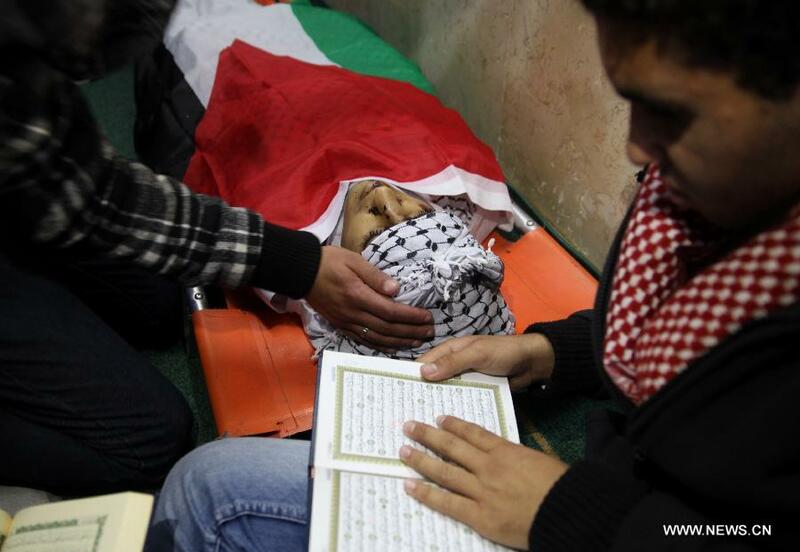 Last year one protestor was killed after being shot in the head by the IDF but this year no deaths have been reported. 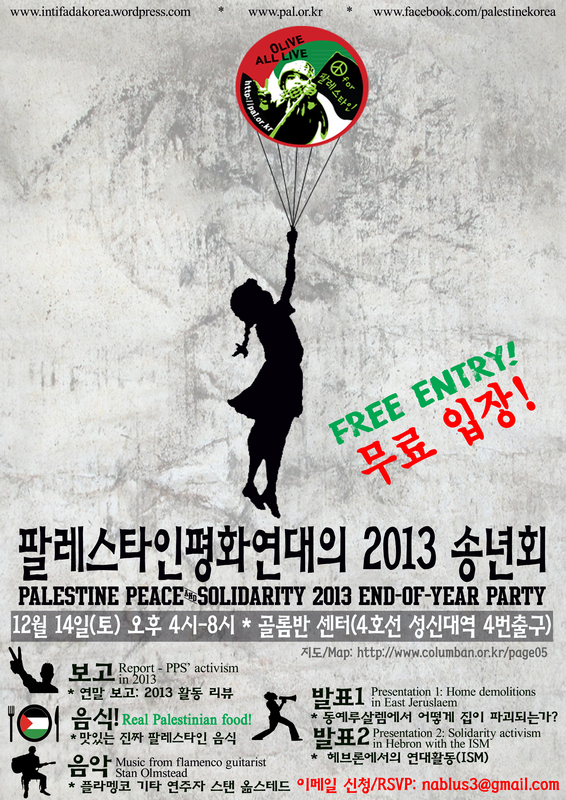 Palestine Peace & Solidarity in Korea is still finalizing plans for its Land Day action which will take place this week and focus on the calling on Hyundai to ensure that its construction equipment is no longer used for the illegal destruction of Palestinian homes in the occupied Palestinian territories. In its Weekly Report On Israeli Human Rights Violations in the Occupied Palestinian Territories for the week of 21- 27 March 2013, the Palestinian Center for Human Rights (PCHR) reported that Israeli forces continued to employ excessive force against peaceful protests in the occupied West Bank. Over the reported period, the IDF carried out a total of 37 incursions into Palestinian communities, injured 4 protestors and abducted 26 civilians (including 6 children) in the occupied West Bank. 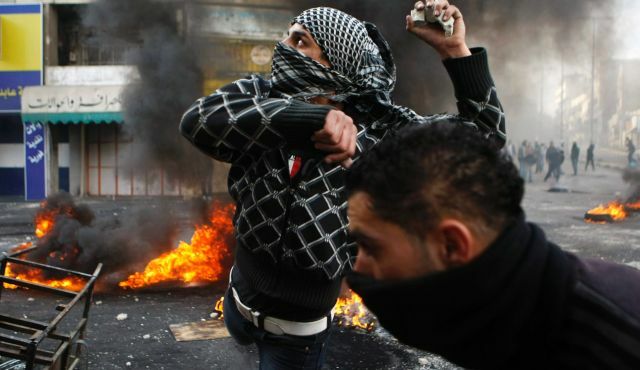 Five members of Hamas including an acting member of parliament were arrested in their homes in Hebron by the IDF at dawn on March 27, most likely for their suspected connection to an Islamic militant group. The IDF has carried out 50 such arrests in the last few months. Palestinians living under the authority of the U.S.-backed Palestinian Authority continue to face restrictions on freedom of expression. Journalist Mamdouh Hamamreh from Bethlehem was sentenced on March 29 to one year’s imprisonment for “harming his Excellency the President” after comparing Palestinian Authority President Abbas to a French spy in a Syrian television show. He is the second Palestinian journalist to be imprisoned on such charges this year. 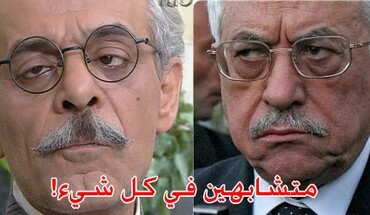 The incriminating photo that was displayed on Facebook comparing PA President Abbas to a TV character. The Rafah tunnels providing a lifeline to many Gazans continue to prove hazardous for workers under the ongoing Israeli military siege of the Gaza Strip. One tunnel worker was killed and another two sustained injuries when the tunnel they were working in collapsed on March 28. 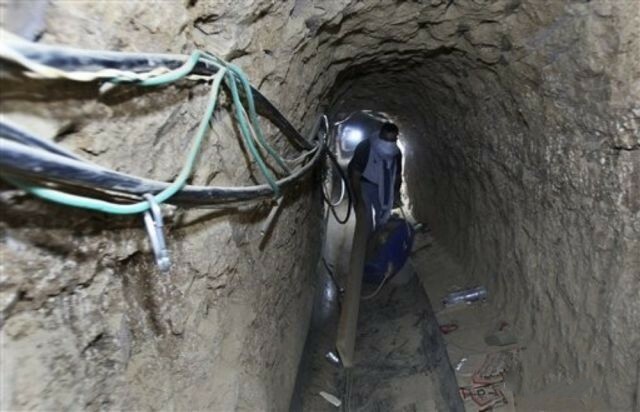 A tunnel between Rafah, Gaza and Egypt. These provide a lifeline for many Gazans living under the Israeli blockade.